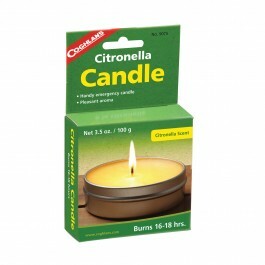 Buy Citronella Candle , from Coghlan's Ltd for $5.99 only in My e-commerce. 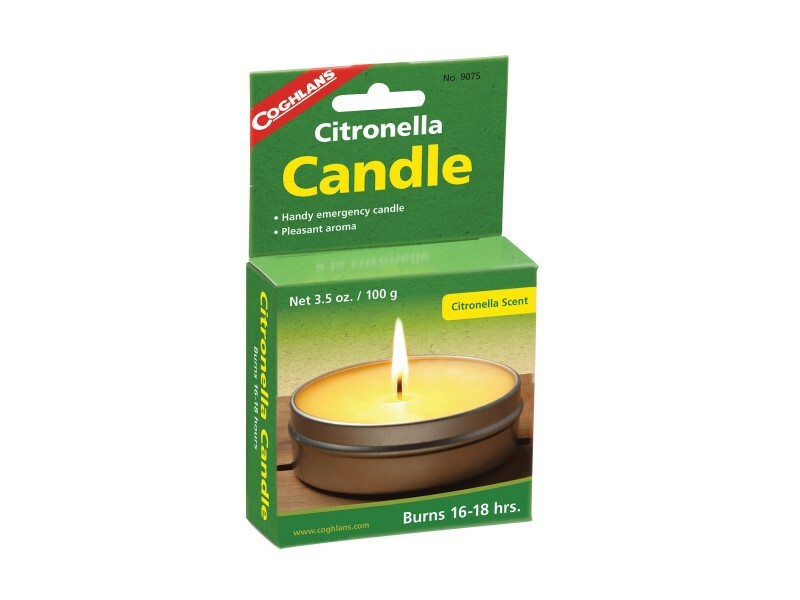 The pleasant aroma of Citronella. Handy emergency candle.